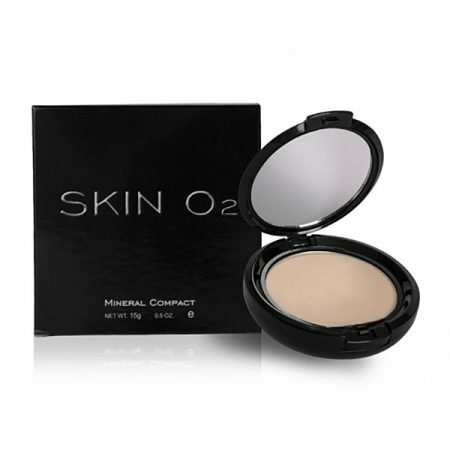 Specially formulated with the highest amount of regenerative vitamins, Peptides & plant cell extracts. 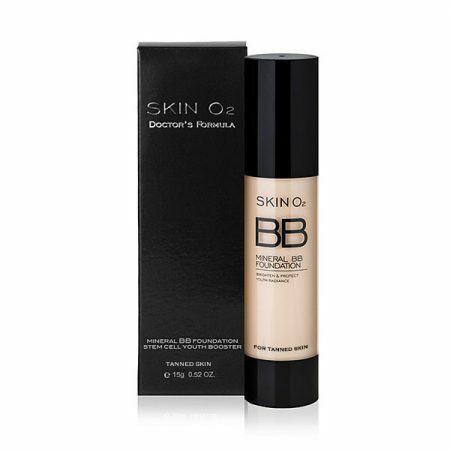 Relax & Fill formula to combat fine lines! All skin types – crows feet lines, lip lines, frown & forehead lines. Vitamins, Peptides & plant cell extracts. 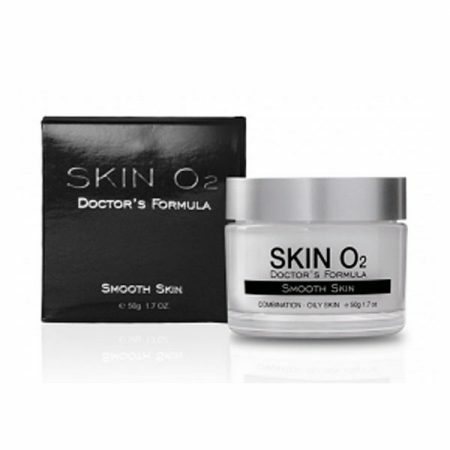 Relax & Fill formula to combat fine lines! Specially formulated with the highest amount of regenerative vitamins, plant cell extract and anti-aging peptide clinically proven to help plump, fill and prevent fine lines and increase skin renewal around the delicate eye area, as well as lip lines, crows feet, frown and forehead lines! Tip: Apply cream on clean, exfoliated skin. For extra instant vitamin powder matrix boost, apply Platinum Eye Cream under Eye Cream for an instant lift. 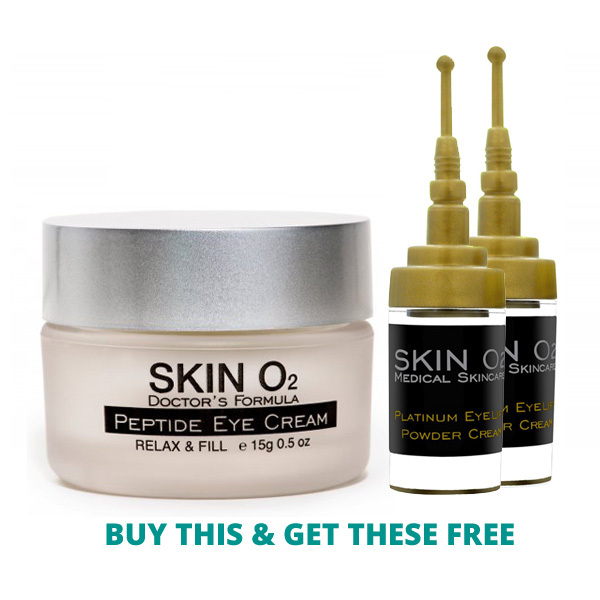 Peptide Eye Cream for a great Botox™ alternative or extender.